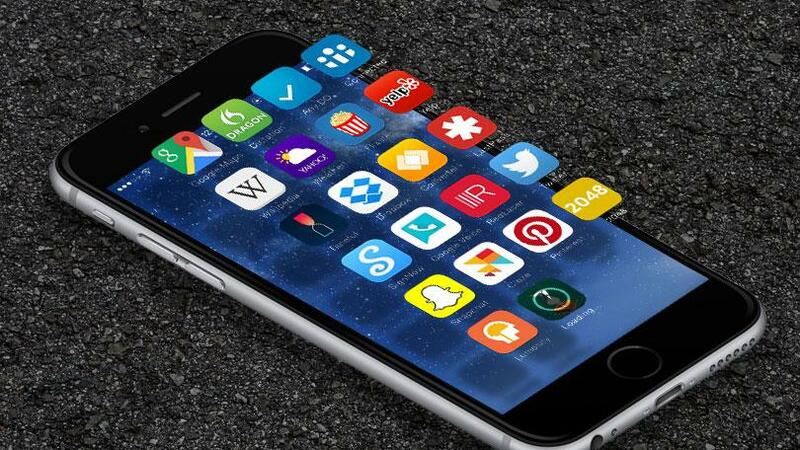 Simply text FDAK to 95577 to install! 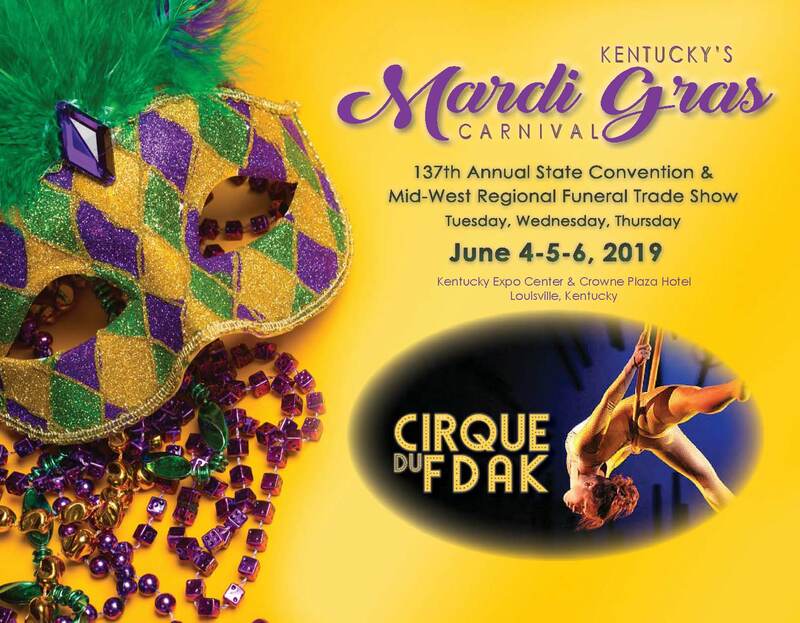 Stay up-to-date on FDAK Events and Legislative Issues! In 2017, Mid-America College of Funeral Service launched their Bachelor of Science degree online. This has been met with enthusiastic enrollment and their first graduates of this program were conferred in March 2018. Mid-America has also expanded their Associate of Applied Science degree. In April 2018, they began offering this degree 100% online. As you well know, a major part of mortuary science education is hands on. 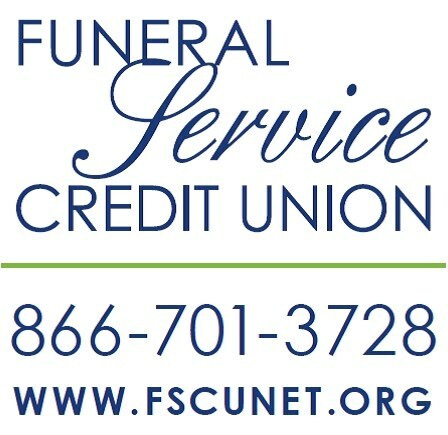 This is where you can help the college with the education of tomorrow’s funeral directors. As a requirement for graduation, students must participate in at least ten clinical embalmings. This requires the student to obtain practical exposure to the principles of embalming as taught in the classroom setting. All clinical instruction is completed under the supervision of licensed embalmers. Mid-America needs your help and expertise as one of these teaching funeral homes. CLICK HERE for more information on the program or how to become a Preceptor. For the program year end, December 2017, State Auto paid an 11% dividend based on premium paid that totals over $108,000 being returned to Kentucky funeral homes. This is the third year in a row, and the 7th year in 12 years that FDAK has partnered with State Auto. The FDAK program was one of the top performing groups for State Auto with 88 firms participating. FDAK is proud to partner with State Auto and we would encourage everyone, not participating in the program, to contact your local State Auto agent to see if this insurance package is right for your business. 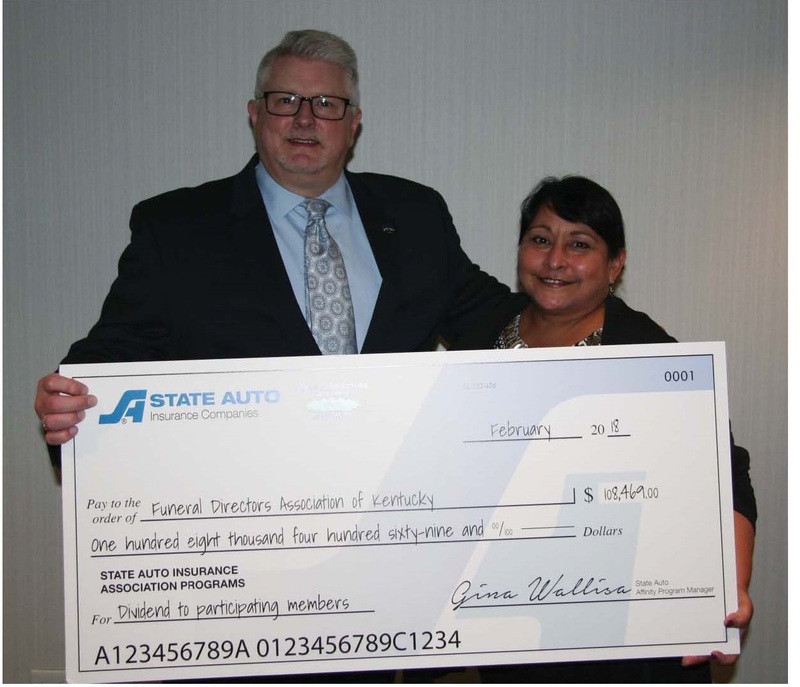 Pictured above: During the recent Mid-Winter Conference in Lexington, Gina Wallisa, State Auto Program Manager, presented Sidney Fogle a check representing the 11% dividend issued to participating members. A tribute to any registered nurse or licensed practical nurse for their years of service, to be given during the nurse’s funeral by a nurse colleague or friend. Click to download the (fill-in) form. Hint: After the form loads - right button click on the form, click on Save As to save on your desktop for quick reference or in another file on you computer.